Thalaivar 165 shoot is progressing at a brisk pace at Darjeeling. This Superstar Rajinikanth starrer is produced and directed by Sun Pictures and Karthik Subbaraj respectively. Youth sensation Anirudh Ravichandar is scoring the music for this movie. We already know that Vijay Sethupathi and Bobby Simha will be playing pivotal roles. 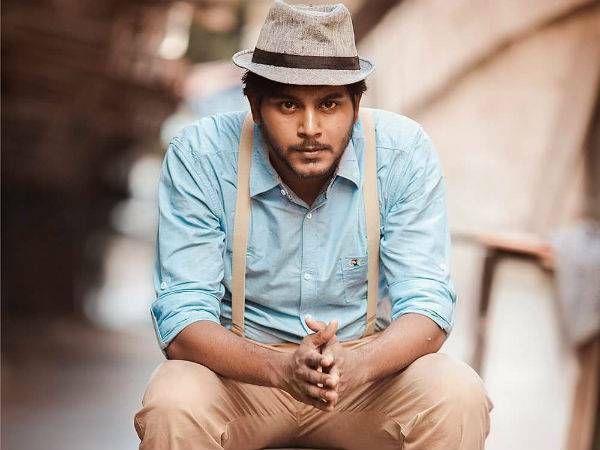 Few more actors from Subbaraj’s circle have been roped. As reported earlier, Demonte Colony fame Sananth Reddy has joined the shooting few days ago. Latest news is that, Deepak Paramesh who was recently seen in the silent film Mercury has started shooting for his portions from today (3rd July) morning.